At this point, a majority of people are familiar with the wide assortment of benefits that come along with coloring, (regardless of age). The simple, innocent activity has been show to reduce anxiety and depression, as well as generally provoke a calming sensation in those take part in it. 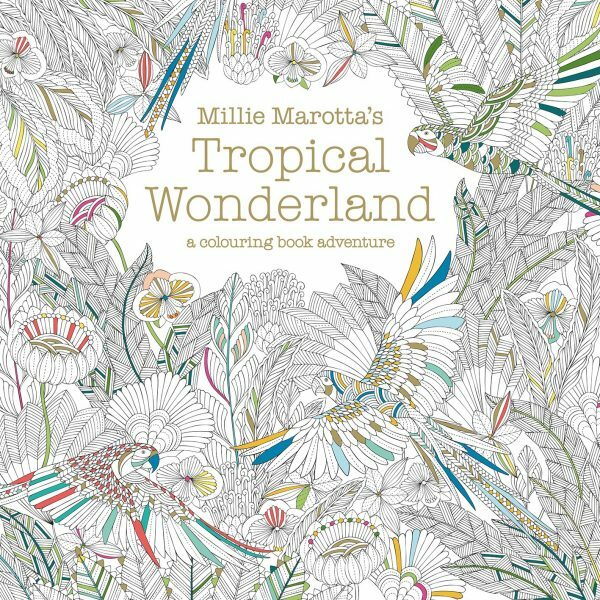 To further celebrate this wonderful stress-relieving hobby, here are 8 coloring books, designed for adults though are content appropriate for children, to splash with color in your next downtime. If this isn’t a perfect way to lazy travel, I don’t know what is! 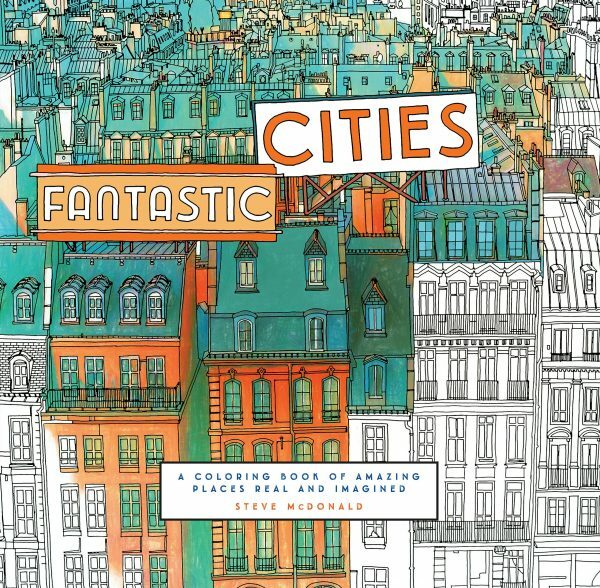 In Fantastic Cities, you’ll be able to explore all variations of cities around the world, right in the comfort of your own home. 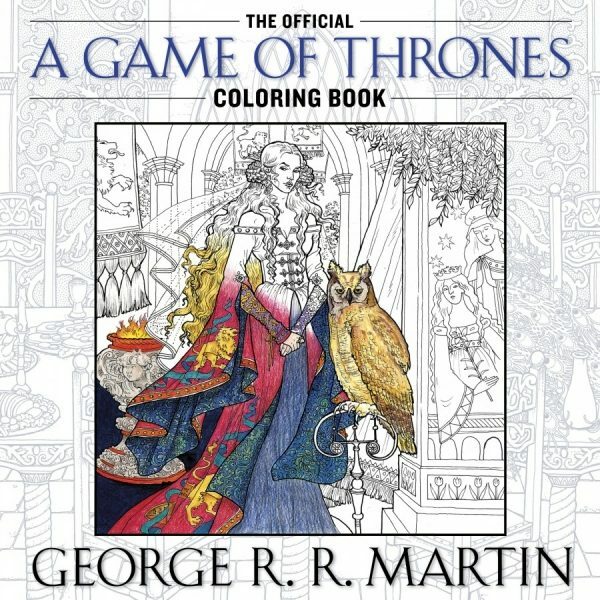 Though this specific Game of Thrones Coloring Book isn’t due out until October 27th of this year, you can still revisit all your favorite characters from the hit HBO show and books with the following similar coloring books: HBO’s Game of Thrones Coloring Book, The Unofficial Game of Thrones Coloring Book For Adults: Adult Coloring Books: Stress Relief Coloring (Volume 3) and Song of the Wings Coloring Book: Dragons Adult Coloring Book (Dragon Thrones). 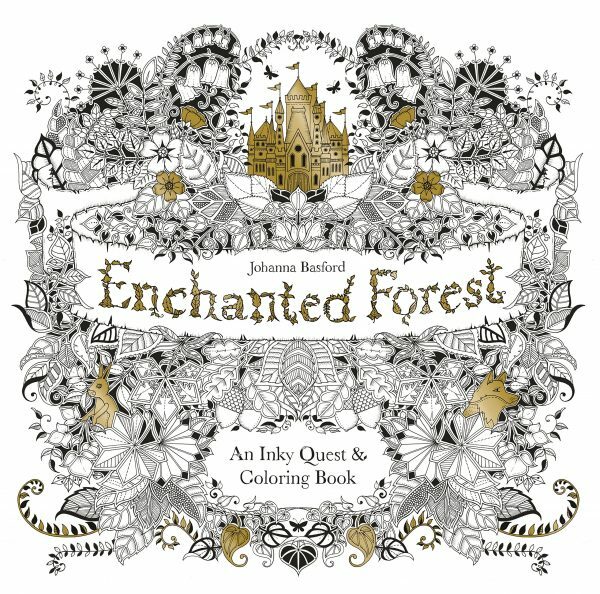 Get swept off your feet (or couch) with this magical coloring activity book full of pictures depicting the not so ordinary everyday happenings of an extraordinary kingdom. A great gift for the Disney fanatic in your life! 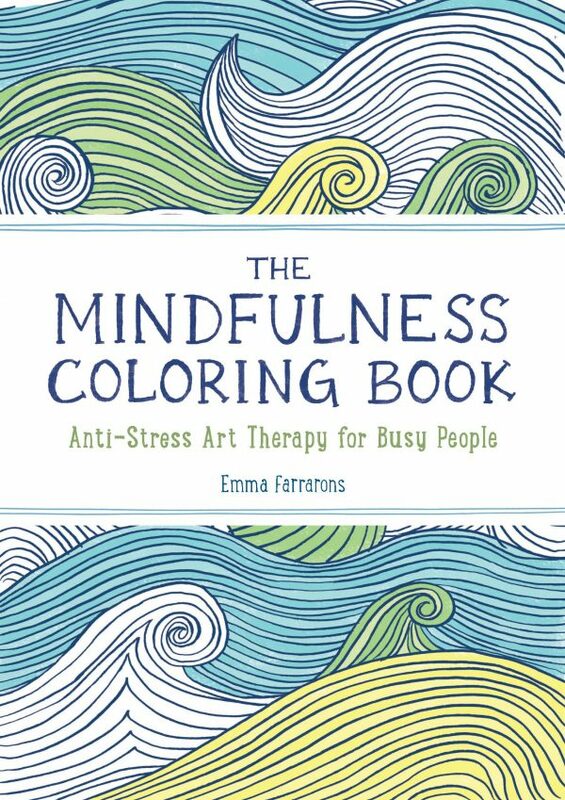 Designed especially for those who have trouble setting aside quality time for themselves, The Mindfulness Coloring Book offers simple sketches that allow your creativity to run wild. Oh, who wouldn’t want to glide around the romantic and beautiful streets of Paris, France? 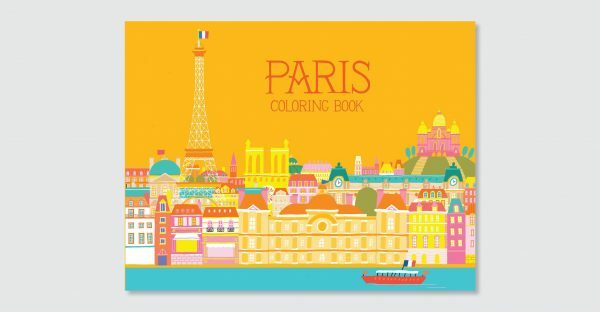 While you may not be able to book an immediate flight and experience the dreamy city first-hand, you can take a tour through the pages of this Paris Coloring Book. 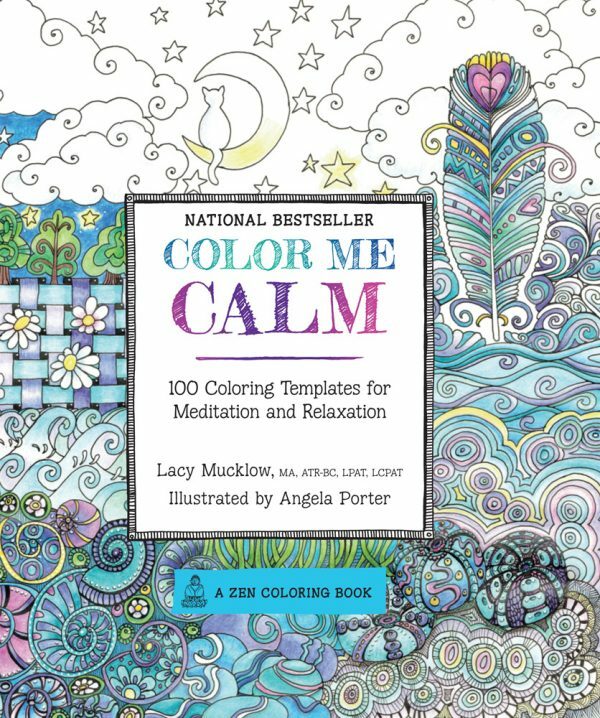 Similar to The Mindfulness Coloring Book above, Color Me Calm is a coloring book designed to help bring comfort, peace, and relaxation to all who splash color upon its pages. Pop on your safari hat and explore the exotic animals, plants, trees, and atmosphere of a tropical forest. The only thing you’ll have to worry about is having enough diverse colors to capture the essence of wildlife! This 120-piece set would work great with this one! If the wonders of the Tropical Wonderland didn’t quite satisfy your coloring experience of wildlife, Nordic Wilderness is the answer to your prayers! Though not due to hit shelves until November 8th of this year, this 80-page coloring book will bring a smile to any lover of animals and natural outdoor scenery. 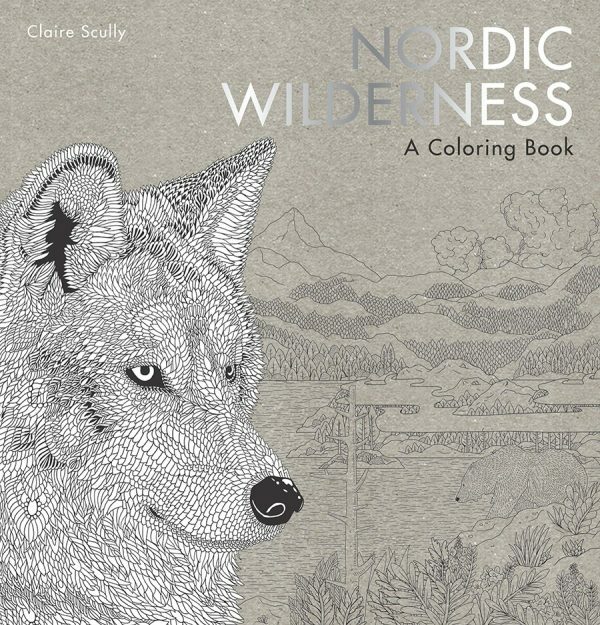 While waiting for Nordic Wilderness to be released, consider checking out these similar coloring books: The Aviary, The Menagerie: Animal Portraits to Colour, and The Aquarium: Marine Portraits to Color, and Fox Coloring Book: An Adult Coloring Book of 40 Stress Relief Fox Designs to Help You Relax and Unwind. 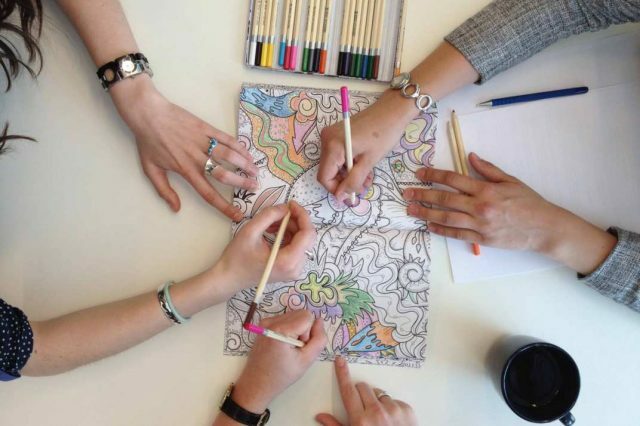 Which coloring books help you escape from reality for a bit? Previous articleThe Fate Of ‘Allegiant’ Will Shailene Woodley Be Returning?